APDA is keenly aware of the many choices donors have in how charitable giving is directed. Since 1961 APDA has invested more than $185 million to fund research, patient services and education, and elevate public awareness. 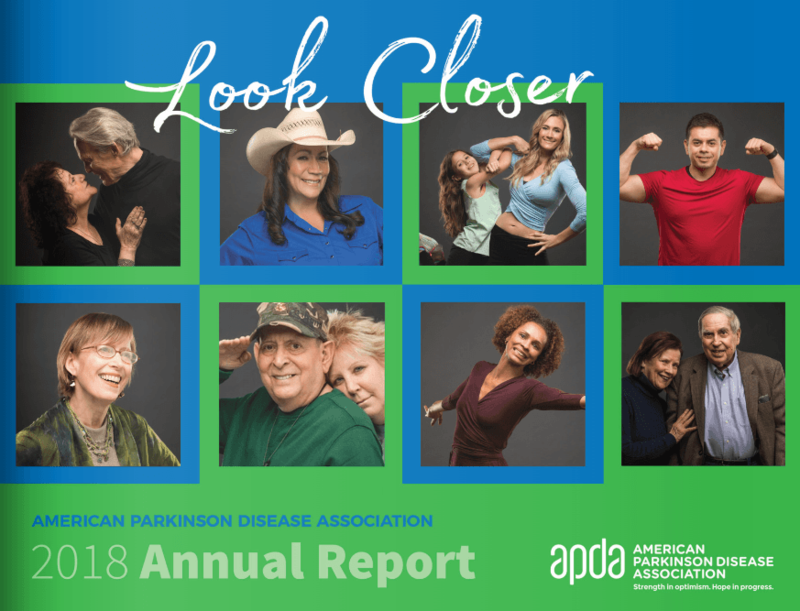 APDA is committed to maximizing the support of our mission, while ensuring that our administrative and fundraising costs are kept to a minimum. APDA is a single 501(c)(3) organization. Contributions are tax-deductible to the fullest extent allowed by law. Questions or requests for additional information may be directed in writing to APDA’s national headquarters located at 135 Parkinson Avenue, Staten Island, NY 10305.